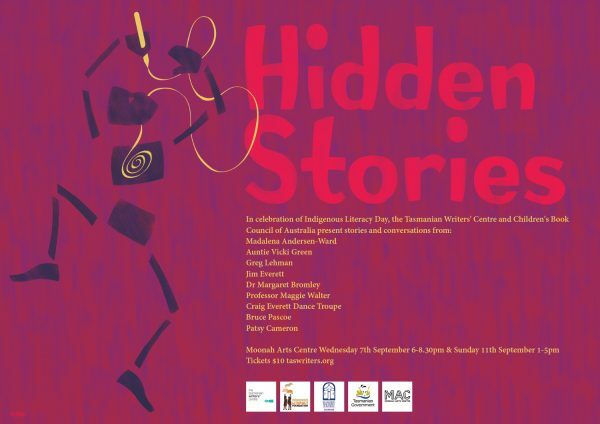 To celebrate Indigenous Literacy Day 2016, which takes place on 7th September, we have been working with the Tasmanian branch of Children’s Book Council of Australia to run two days of events at Moonah Arts Centre titled Hidden Stories. Some of the most respected Aboriginal writers and speakers from Tasmania and beyond have agreed to participate in an exciting program that will include storytelling, dance, song, discussion and film. Full event details and tickets are available here. We are very grateful to Fullers Bookshop and DPaC for their generous sponsorship of the Hidden Stories program. We are also grateful to Moonah Arts Centre, Flinders Island Council, Early Childhood Australia (Tasmanian branch) and Les Lees for their support. Madelena Andersen-Ward to sing people in. 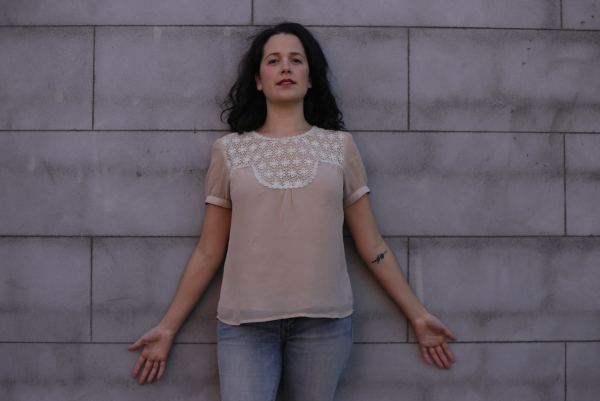 Madelena is a versatile performer with a background in jazz (B.Mus.) and passion for song writing. Her music has been receiving positive feedback and momentum with appearances on ABC local radio and plans for touring in the works. In April of this year she was the feature artist for the Hobart chapter of the Australian Song-Writers Association Wax Lyrical. Madelena tends to write songs that are thought provoking and tuneful, her voice a fusion of innocence and strength sprinkled with an Australian lilt. Based in Hobart, she can often be found jotting down new ideas for songs in cosy little cafes tucked away around town. Madelena is currently working on the music video for her first single My Lightest Shade. Set-the-scene stories from Auntie Vicki Green, an elder from Flinders Island. Vicki maikutena Green is a mother, grandmother, aunt, teacher, artist, writer, familial and communal Elder Cultural woman. Having worked in Aboriginal community, education and employment for 30 years within greater Tasmania, Vicki has returned home to Flinders Island to reconnect with family and Country––to listen to and record the stories of her heritage from her family Elders, to record those in written stories and electronically so that the future generations will have the opportunity to stay connected to their past so that they can be strong in identity into the future. 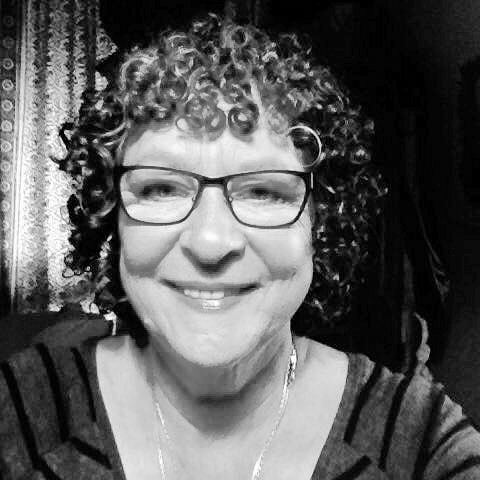 Vicki feels that if she can make that connection between the ancient past and the future then she will have fulfilled the purpose of her being. A keynote speech from academic and writer Greg Lehman: Telling True Stories on Country. A regular contributor to public discourse on Tasmanian identity and history, Greg Lehman has spent most of his life encouraging the recognition and understanding of Tasmania’s Aboriginal culture and heritage. He was involved in the establishment of both the Tasmanian Aboriginal Land Council (1989), and the Riawunna Centre for Aboriginal Education at the University of Tasmania (1993). Greg has worked in research roles at the Australian National University’s National Centre for Indigenous Studies, and the Australian Institute for Aboriginal and Torres Strait Islander Studies. 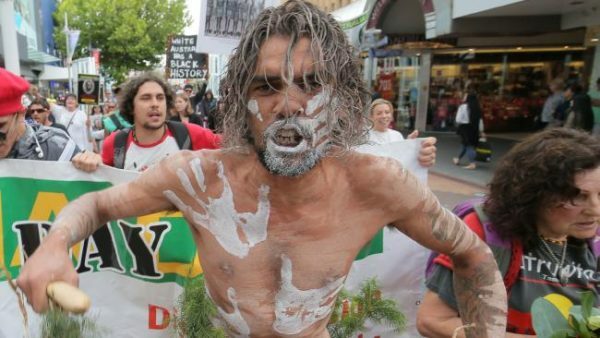 He is currently a member of the National Museum of Australia’s Indigenous Reference Group, and a Trustee of the Roberta Sykes Indigenous Education Foundation. Greg currently works as a Consultant Curator with the Queen Victoria Museumand Art Gallery, where he is leading the development of the Gallery of First Tasmanians. A screening of Jim Everett’s Blood of Life film, produced by Troy Melville. Jim Everett – puralia meenamatta was born at Flinders Island, Tasmania in1942. He is from the clan plangermairreenner of the Ben Lomond people, a clan of the Cape Portland nation in North-east Tasmania. Jim left primary school at 14 years to start work. His working life includes 15 years at sea as a fisherman and merchant seaman, Australian Regular Army for 3 years, and over 50 years formal involvement in the Aboriginal Struggle. He has a long history in the public service in Aboriginal Affairs, and has travelled Australia visiting many remote Aboriginal communities. Jim began writing poetry at an early age. 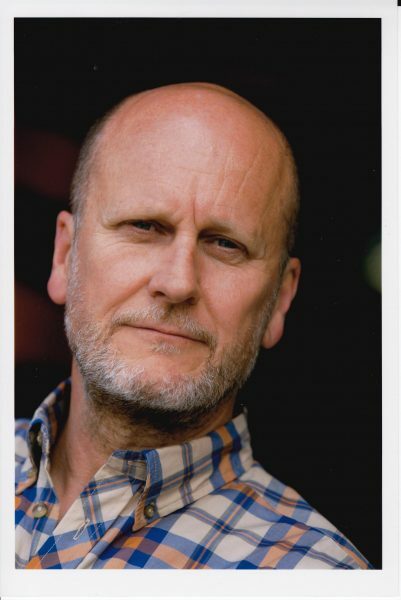 He wrote his first play, We Are Survivors, in 1984, produced and directed, and acted in it. His written works now include plays, political and academic papers and short stories. 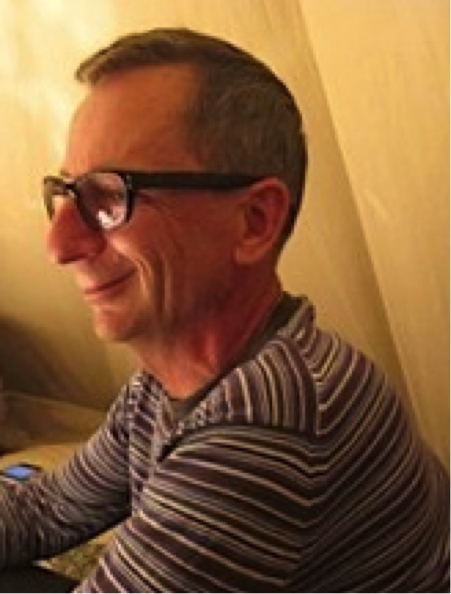 Jim has produced and been associate producer in many documentary films. He is published in 10 major anthologies. 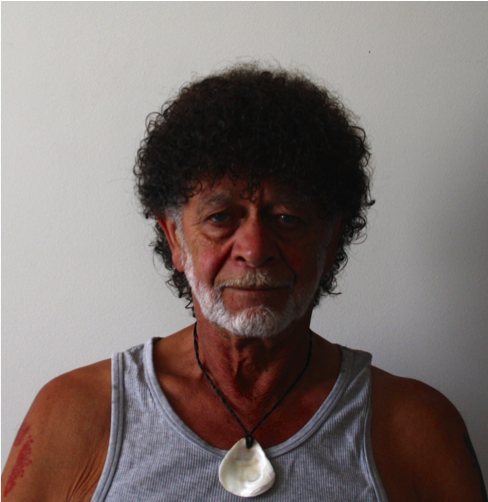 Jim lives on Cape Barren Island writing and maintaining involvement in cultural arts nationally. Troy Melville is a filmmaker based in Tasmania. He has been a producer and director on a number of factual documentaries including Testing Taklo and the series Alive & Kicking for SBS, Andrew, sauveteur de Baleines en Tasmania for France 3 and Les échouages de baleines en Tasmanie, for Thalassa Cable. He was the associate producer on Stormsurfers, Dangerous Banks, produced for Discovery Asia, and a cameraman on the theatrical feature Shadow of doubt. Troy has worked as an ABC Open producer in Southern Tasmania and also had a key role on a range of art projects, including The Happiness Project and Portraits of Invisible People for Kickstart Arts, was the collaborative filmmaker with artist Fiona Foley for the films Vexed and Bliss (which is on permanent display at the MCA in Sydney) and was the media director of Dying to Tell, which was displayed at the Australian Regional Arts Conference. Troy has recently completed two short films, Blood of Life and Taxi Music. Dr Margaret Bromley and Professor Maggie Walter in conversation. Dr Margaret Bromley (left) gained her PhD on the subject of the silences and confusions surrounding Aboriginal people in Tasmanian Children’s Literature. 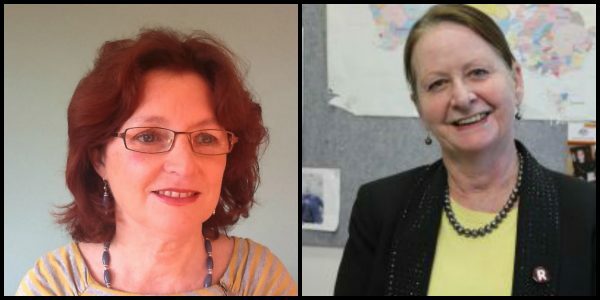 Professor Maggie Walter (right) is Professor of Sociology at UTAS and the Pro Vice-Chancellor for Aboriginal Research and Leadership. Maggie is a descendent of the Pairrebeenne people from NE Tasmania. Craig Everett and his dance troupe performing a welcome dance. Craig Everett is a dancer and choreographer who convenes an Aboriginal dance troupe in Tasmania. (Image courtesy of Richard Jupe). NSW Premier’s Literary Award winner Bruce Pascoe in conversation with Greg Lehman about his award winning book Dark Emu. 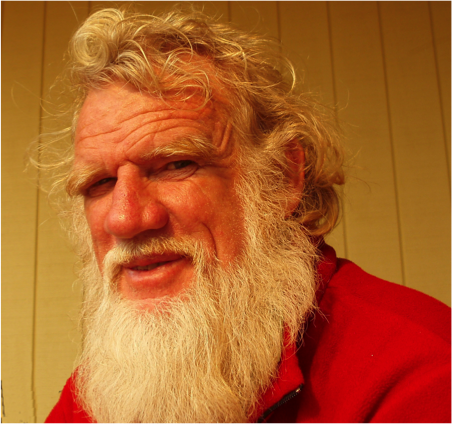 Bruce Pascoe published and edited Australian Short Stories magazine from 1982-1999. 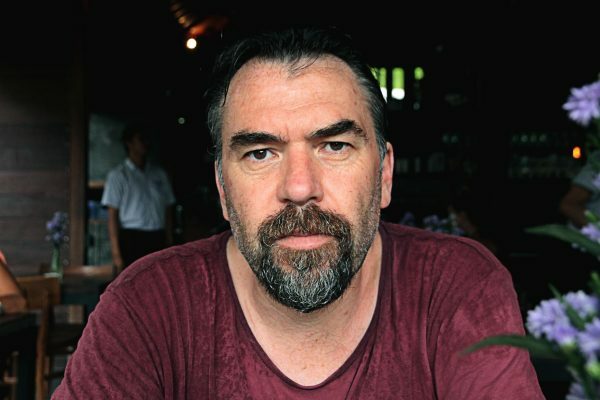 He is the winner of the New South Wales Premier’s Book of the Year 2016 for Dark Emu, along with the Prime Minister’s Literature Award for Young Adult fiction (Fog, a dox) 2013, Australian Literature Award 1999, Radio National Short Story 1998, and FAW Short Story 2010. His books include : Night Animals, Shark, Ocean, Bloke, Cape Otway, Convincing Ground, Little Red Yellow and Black Book. He is a board member of First Languages Australia, and lives in East Gippsland. Tasmanian Aboriginal Elder Dr Patsy Cameron on the magic of children’s stories. Patsy Cameron grew up on Flinders Island and can trace her Tasmanian Aboriginal heritage through her mother’s line to four ancestral grandmothers: pleenpereener, wyerlooberer and teekoolterme from the northeast Coastal Plains nation and Pollerelbener from the east coast Oyster Bay nation. At the head of her family is teekoolterme’s father, the revered pairrebeener clansman and formidable warrior leader, mannalargenna. Having worked at Riawunna Centre for Aboriginal Education at the Newnham campus of the University of Tasmania from 1991 to 2001, Patsy upholds a close interest in Aboriginal Higher Education. She has a Bachelor of Arts degree majoring in Archaeology and Geography, and a Master of Art in Tasmanian Aboriginal History. Her thought provoking book Grease and Ochre: The blending of two cultures at the colonial sea frontier was published in 2011. In recognition of over three decades of dedicated work in Aboriginal education, community affairs and promoting cultural heritage Patsy was inducted onto the Tasmanian Women’s Honour roll in 2006. Patsy continues her passion as a cultural heritage practitioner weaving traditional baskets, creating shell necklaces, working with kelp and whittling wooden implements. 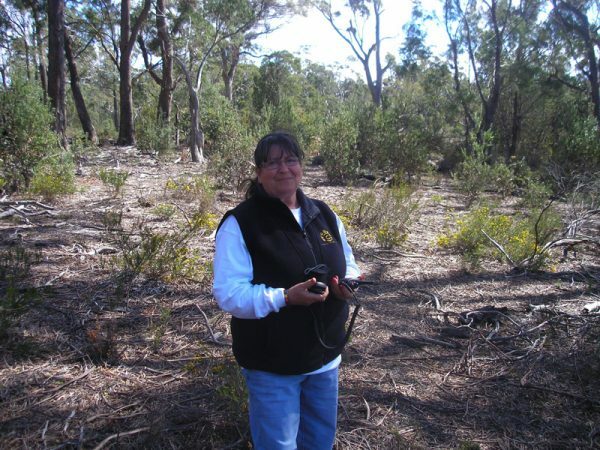 She facilitates Cultural Integrity Workshops, conducts interpretive walks on Country, undertakes Aboriginal research projects and cultural field trips around Tasmania, represents and reflects community views on many committees and reference groups and contributes to teaching programs at Riawunna on request. Bruce Pascoe and animator Tony Thorne in conversation. Tony Thorne is a Mannalarlegenna descendant, an animator, an illustrator and an artist who learned to draw on the Burnie Bond paper his grandfather would bring home from the mill. Tony is currently the director and designer of Little J & Big Cuz, an animated kids TV series set to air on NITV in 2017.